Some well-known public figures and Pages with large followings such as celebrities, journalists, government officials, popular brands, and businesses, are verified by Facebook for authenticity which is signified by a blue badge next to a verified profile or Page’s name. Today we’ll discuss the process on how to Verify Your Facebook Page. Facebook verifies profiles or Pages to ensure people and organizations are who they claim to be. 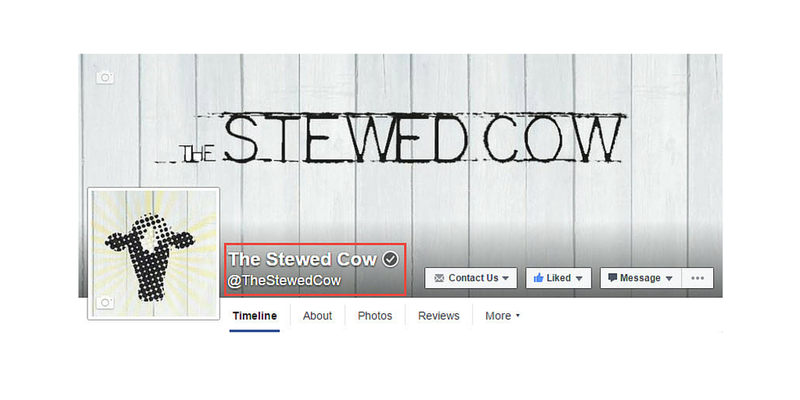 A recent update from Facebook also allows local businesses to verify their page. However, they won’t get the blue checkmark, they will get a grey verification check mark instead. However, not all authentic profiles and Pages are verified, and according to Facebook, you can’t request to have your profile or Page verified. You can report fake accounts that are impersonating you, your business or your brand. If your profile or Page isn’t verified, there are other ways to help your followers or the people that like your Page know that your identity is authentic. For example, you can: link to your Facebook profile or Page from your official website, or complete the About section of your profile or Page to provide more information. Facebook Mentions is only available to people with verified Pages. 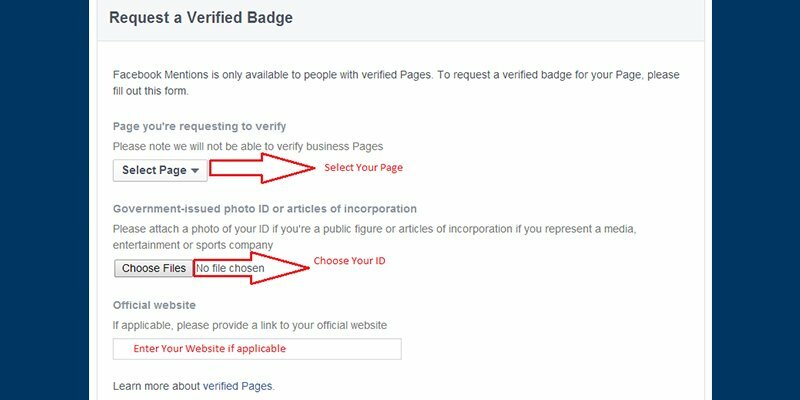 To request a verified badge for your Page, you must fill out the included form. You must identify the Page you’re requesting to verify, but Facebook will not be able to verify business Pages. 3. Now select your Facebook Fan Page from dropdown list. 5. If you have official website then you should also add the official website. You will receive a message indicating your request has been submitted. After 2 or 3 days, Facebook will identify your page and if they found your page to be genuine, they will verify your FB page and inform you via Email. These directions are from Facebook directly. 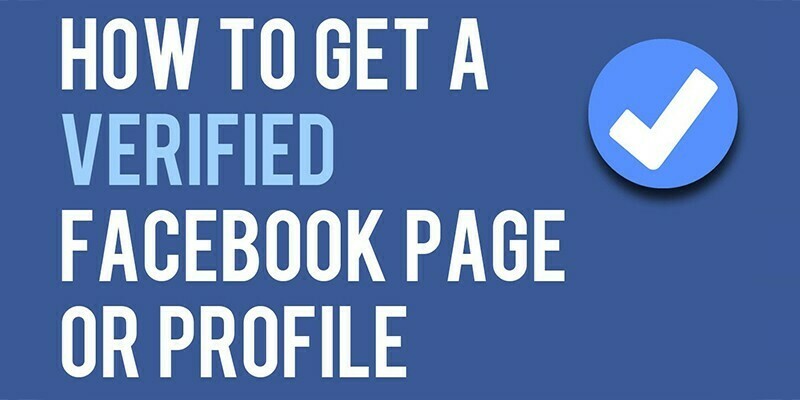 Your page must have a profile picture AND a cover photo. How Facebook’s Like Gating Ban Will Affect You 4 Tips On Cutting Facebook Ad Costs and Boosting Engagement Complete Glossary of Terms For Facebook Insights Do Multi-Image Facebook Posts Really Increase Reach?